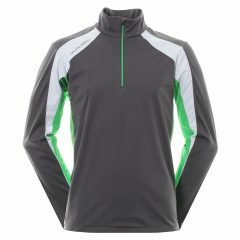 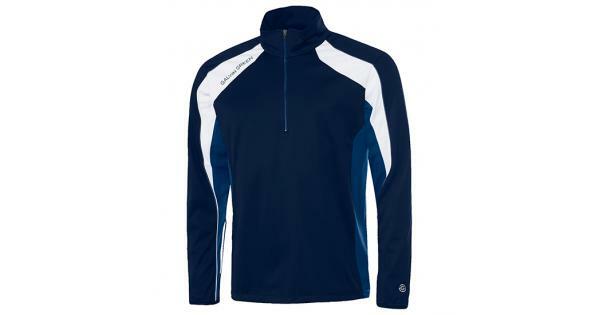 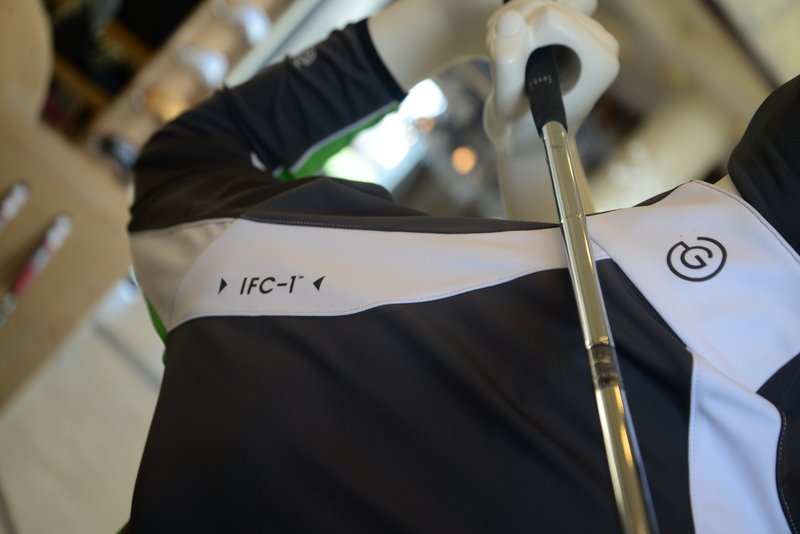 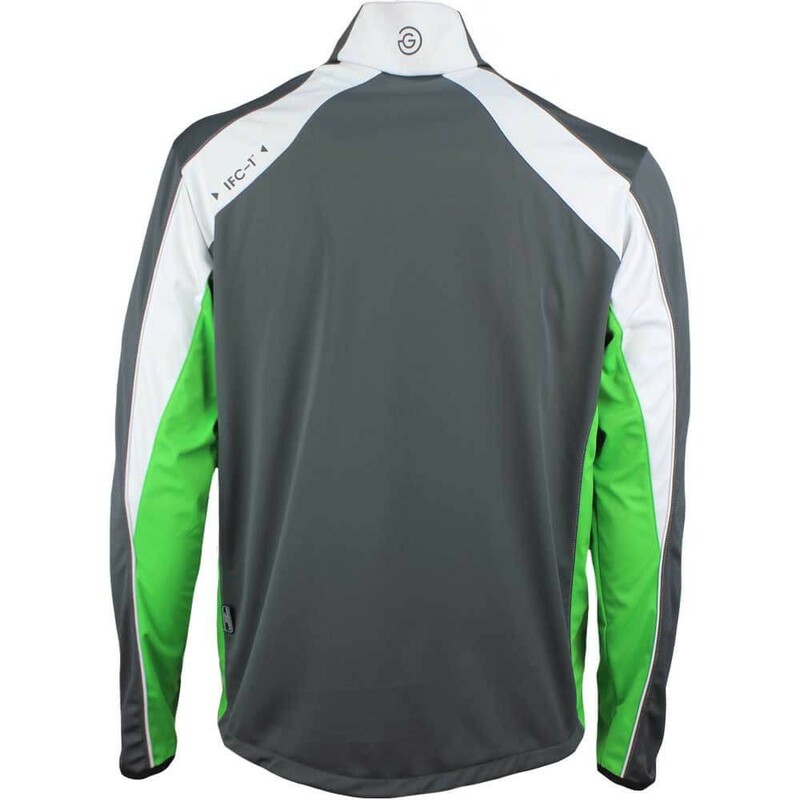 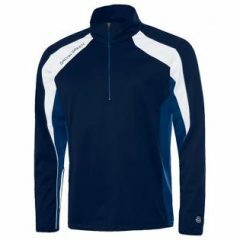 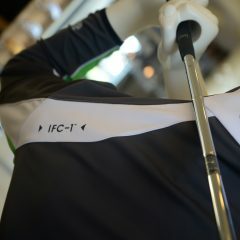 Interface-1 golf jackets are designed to be worn for 95 rounds out of 100 and make use of a brand new fabrication which has been especially developed for complete wind proof protection, water resistance and incredible moisture transportation for pure comfort in performance. 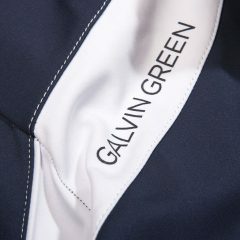 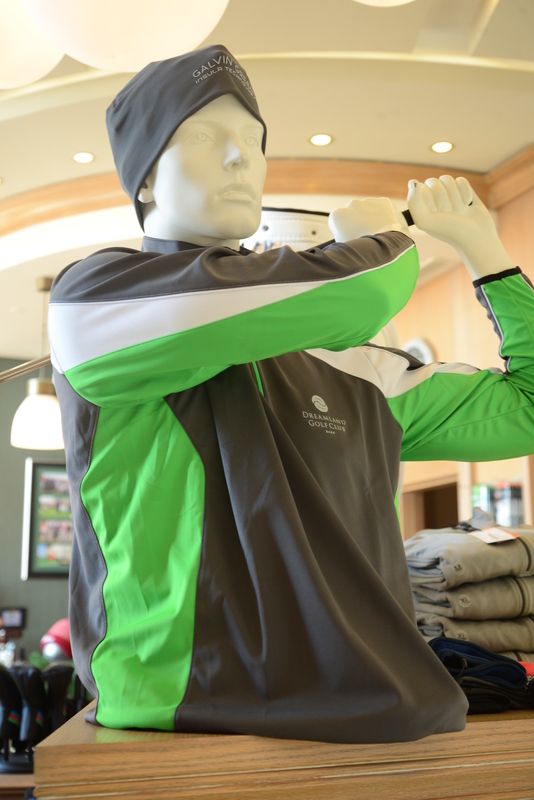 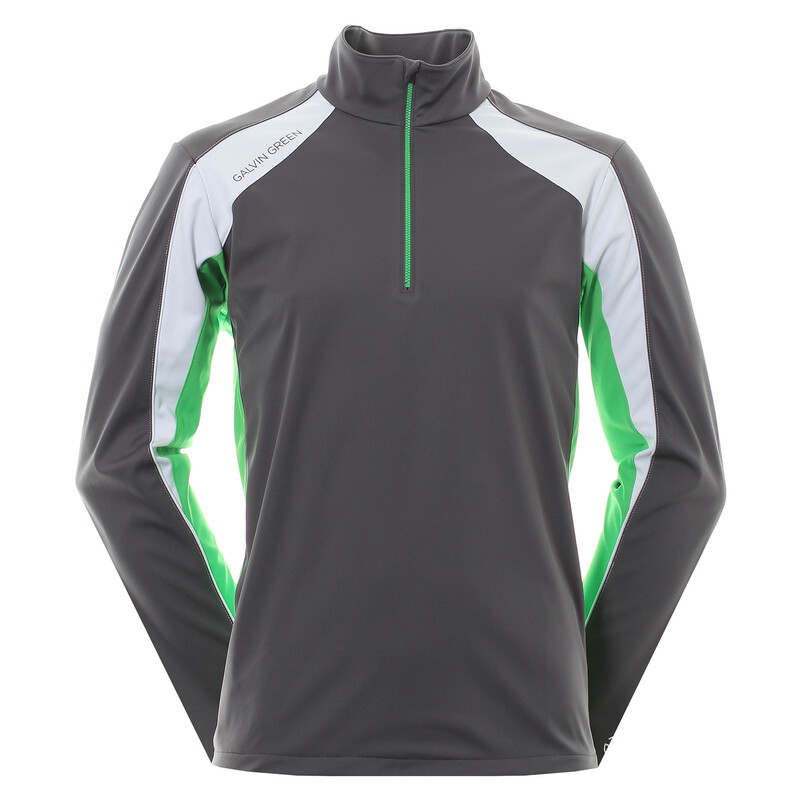 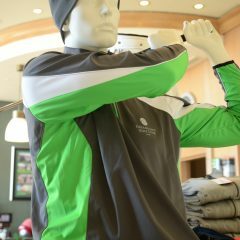 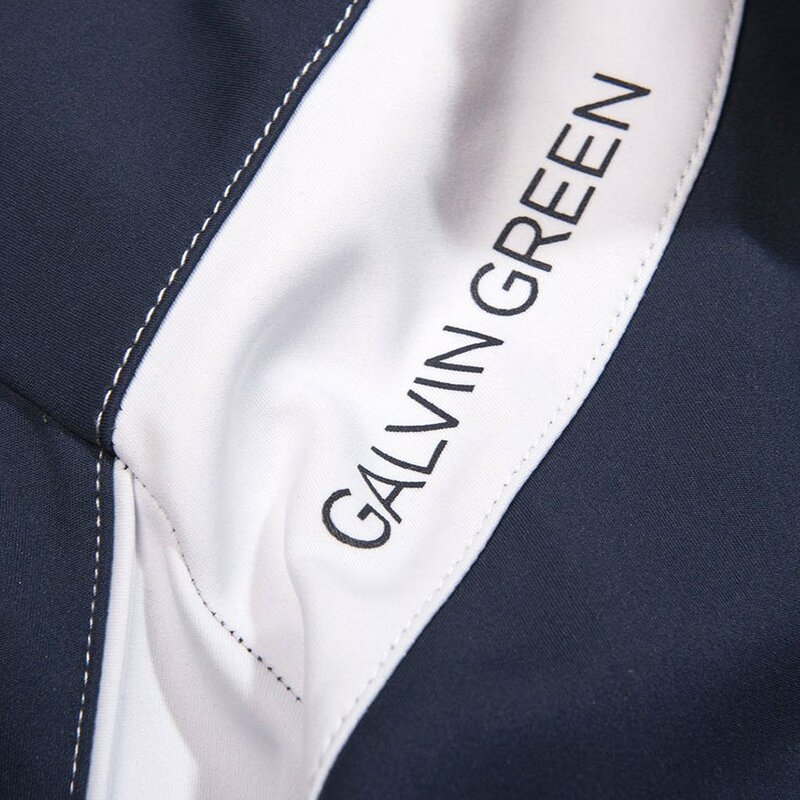 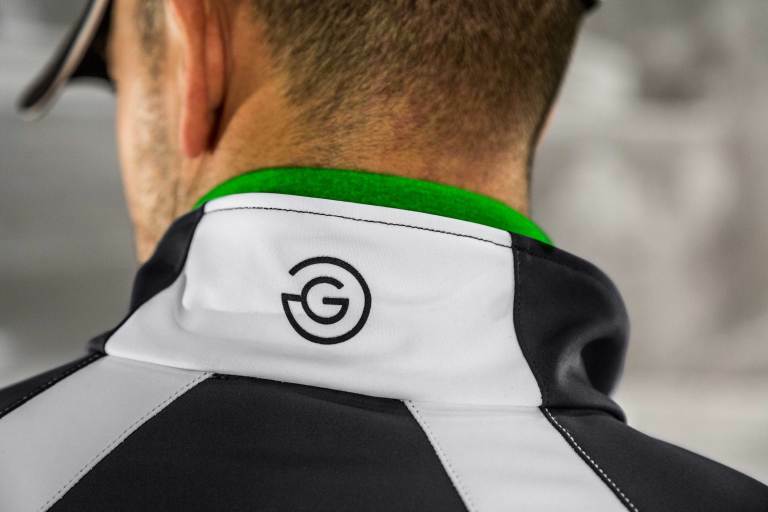 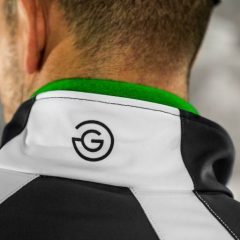 We love the styling of this Galvin Green IFC-1 golf jacket which features iconic Galvin Green branding at the right shoulder along with elastic binding at the cuffs for the ideal fit. 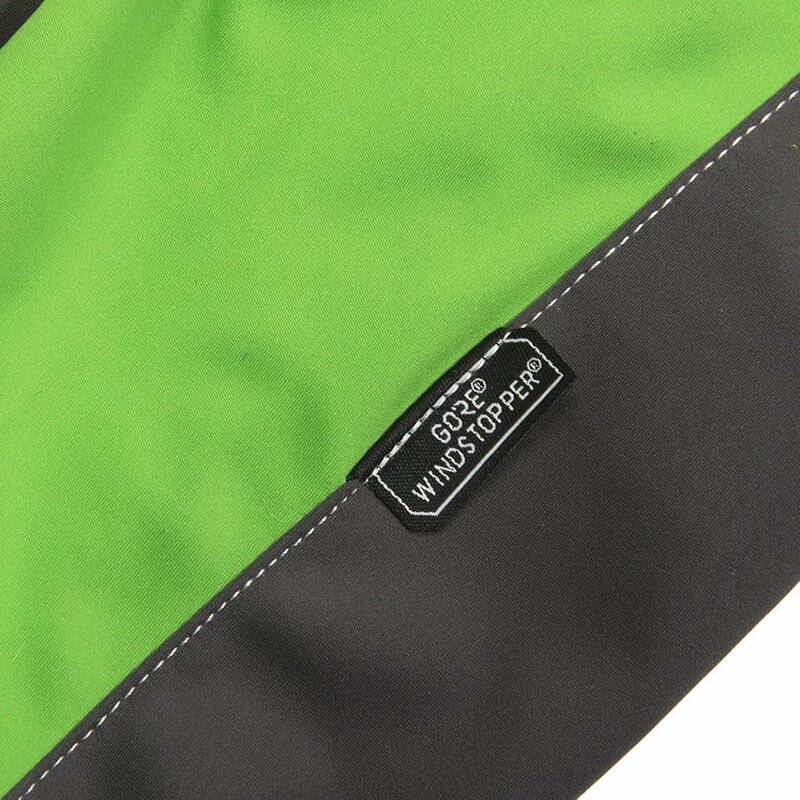 Experience this state-of-the-art hybrid technology which perfectly blends attributes from mid and outer layers to produce one of the most versatile and highly functional golf jackets available today.